Follow along with us and learn how to draw funny peas in a pod! 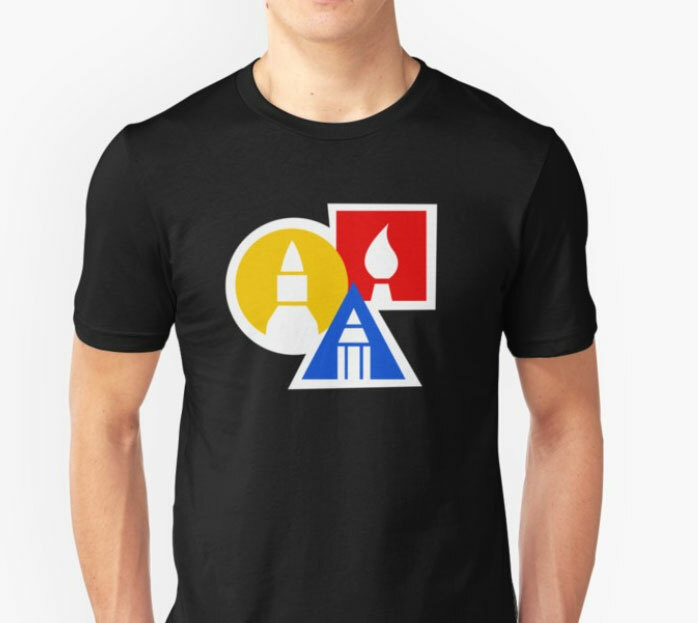 This is a fun drawing to create and give to a friend our someone you love. These two little peas also work well for Mother’s Day, Valentine’s Day, or any other holiday that celebrates love and friendship. 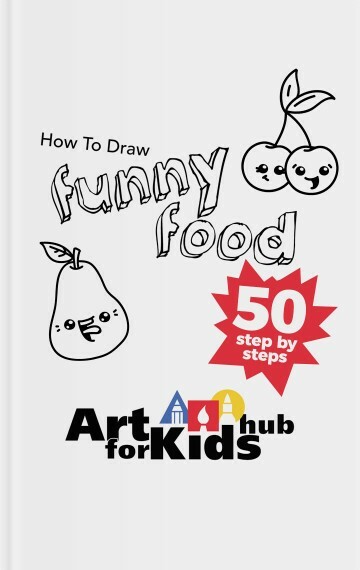 The step by step printable instructions can be found in our How To Draw Funny Food. Visit our book page to learn more about our ebooks!